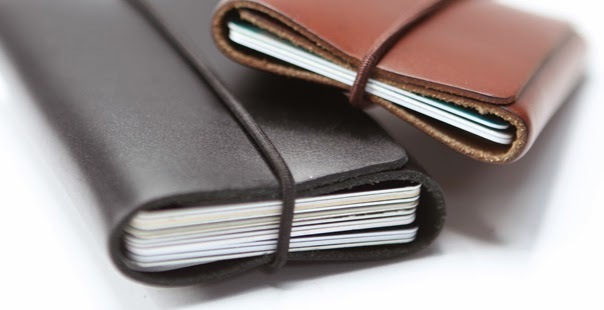 Collection of 'Coolest and Smart Wallets' from all over the world to hold your cards and cash in style. 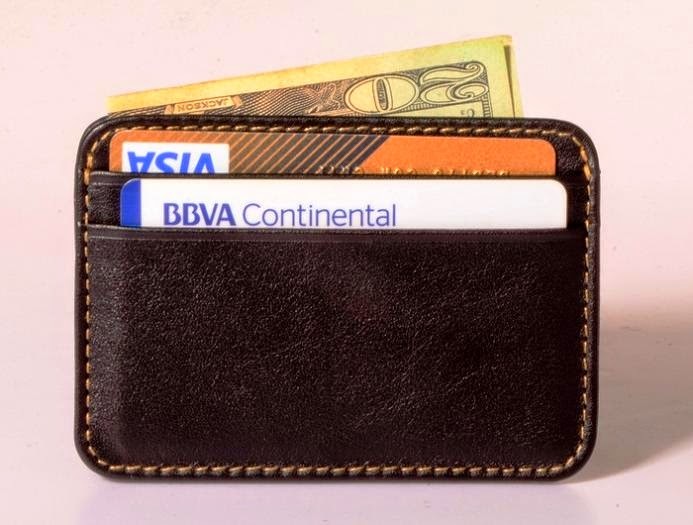 Slim Wallet: The Supr Slim Wallet features a durable elastic construction, is only 3mm thin and holds cards and cash with ease. 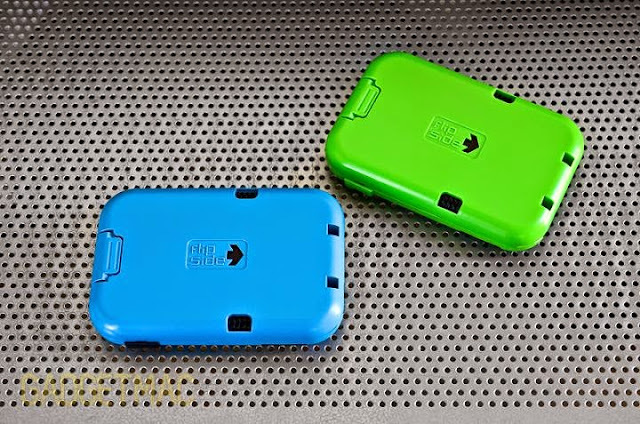 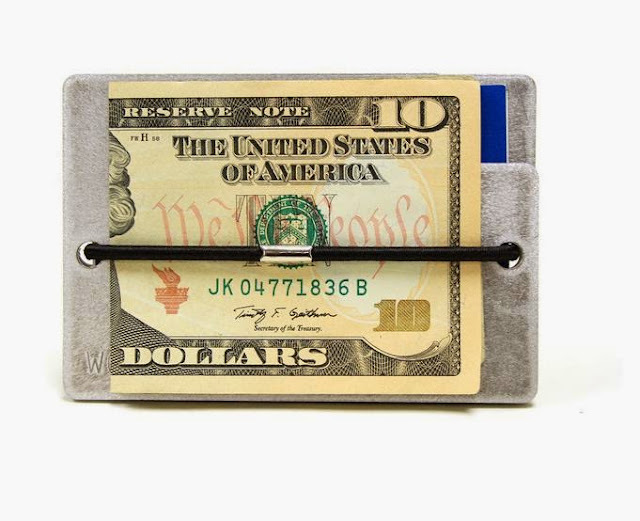 Consoliwallet: The Consoliwallet takes its inspiration from old school money clip and is made of two lightweight aluminum panels that are secured by a 1/8" inch polyester cord. 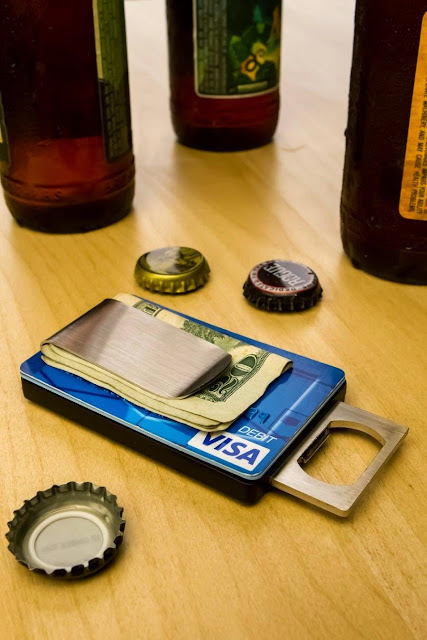 Omega Titanium Wallet: This minimalist wallet holds your cash and cards in simplicity and doubles as a bottle opener. Bottle-Opener Wallet: This is a minimalist wallet that balances form and function handsomely. 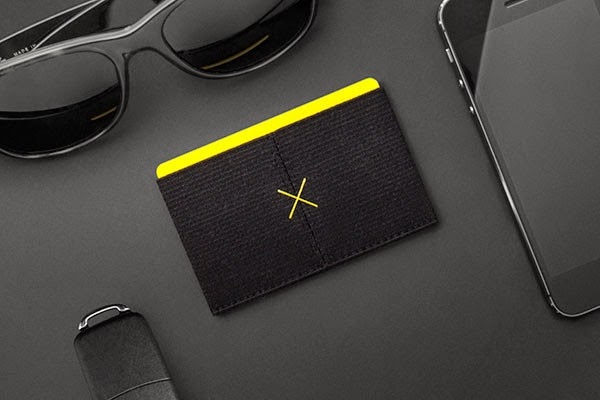 Dash 2.0 Wallet: This minimalist wallet features a thin leather design that's stylish yet functional. 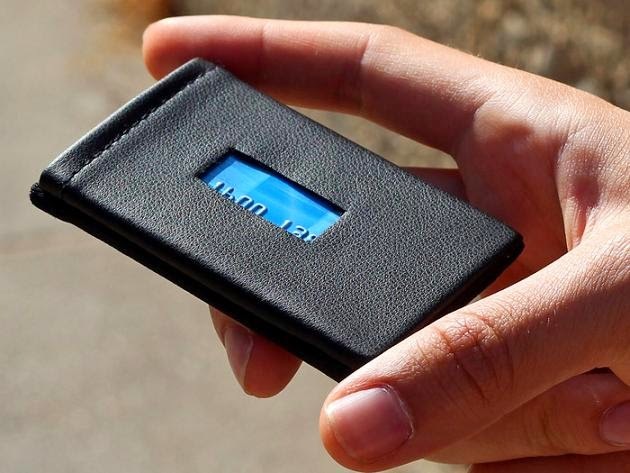 It also features three separate spaces for your ID, cards, and cash. 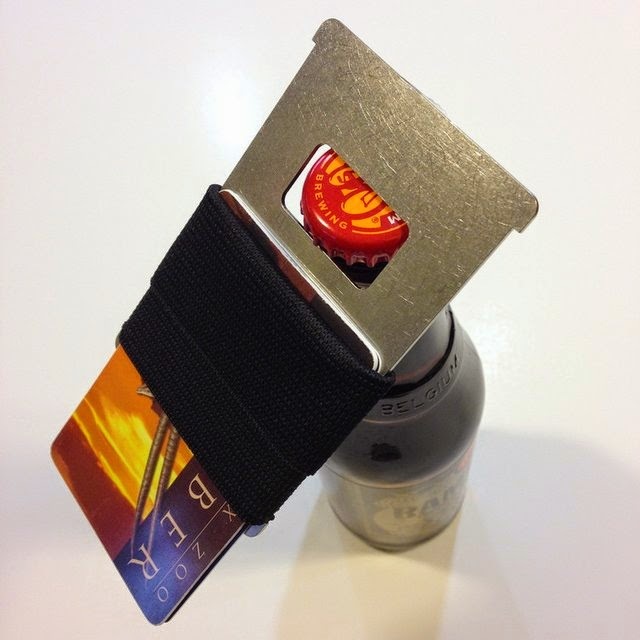 Bottle Opener Wallet: This minimalist designed wallet cleverly features a built-in bottle opener. 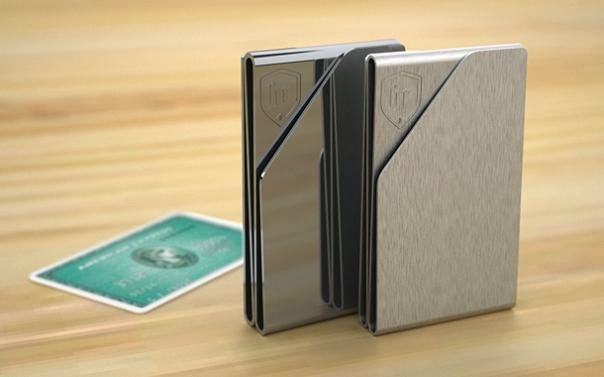 Slim Wallet: This stainless steel front pocket wallet is best suited for travel light for the night, weekend, or in life. 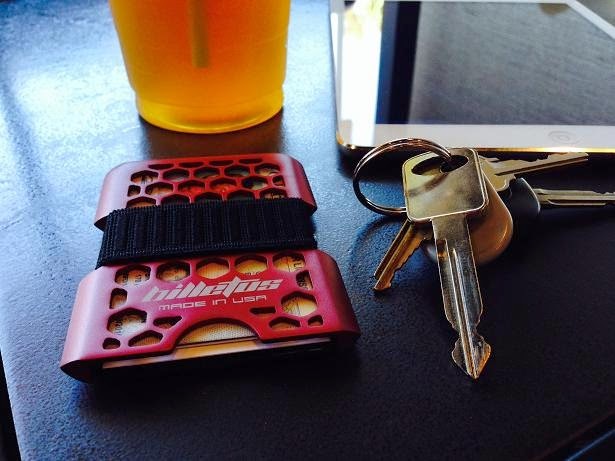 Moneywrap: The Moneywrap by Daycraft has no zips or pockets yet it holds your cash and credit cards in style. 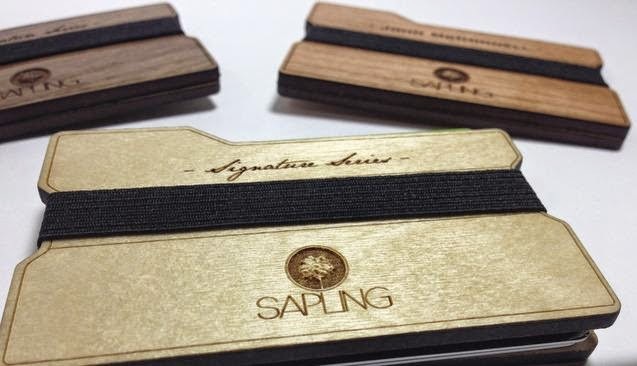 Sapling Wallet: This minimalist wallet features 2 pieces of wood held together with an elastic strap. 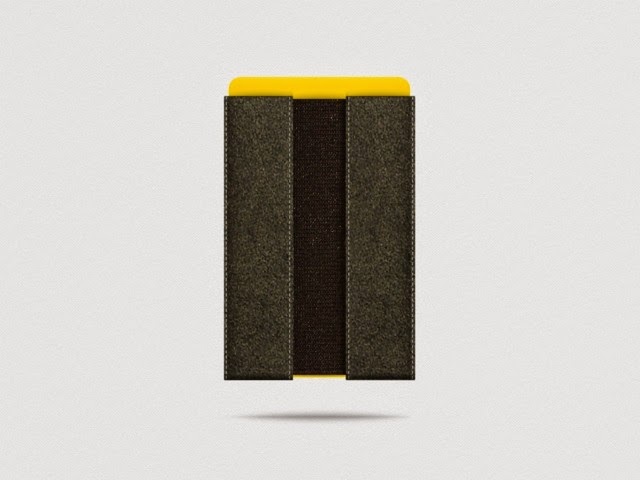 Trofeo Wallet: This minimal design cardholder is made from Lamborghini seat material, features elastic band that allows stretching to store more cards. 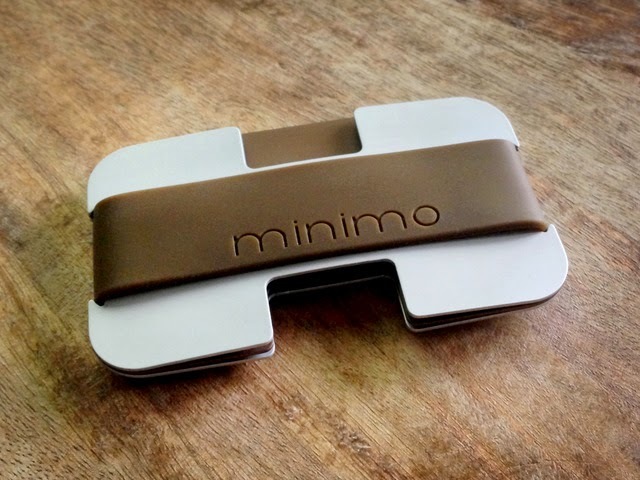 Minimo Wallet: This functional and stylish wallet blocks RFID, its middle plate divides your cards and comes in thousands of color combinations. 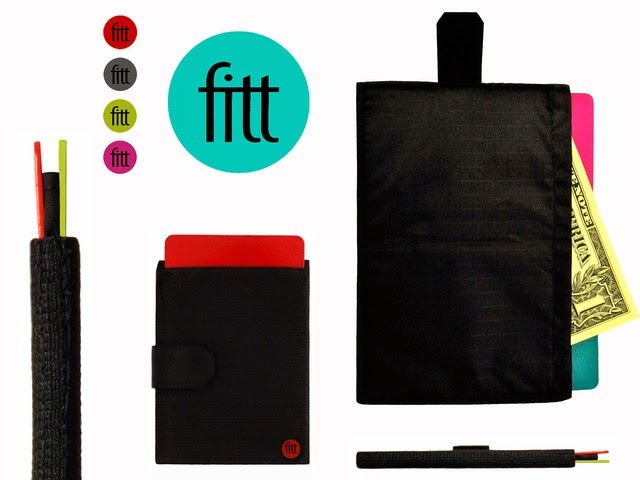 FITT Wallet: FITT is a credit-card sized wallet made out of elastic material, keeps your cards secure and wont allow them to fallout and allow easy and quick access to your cards and cash. Shamrock Wallet: This minimalist and slim leather wallet holds your cards, cash and coins neatly organized and comes with RFID blocking.